Wedding photography for the ceremony and reception took place at the Crystal Rose in Highlands Ranch, Colorado. 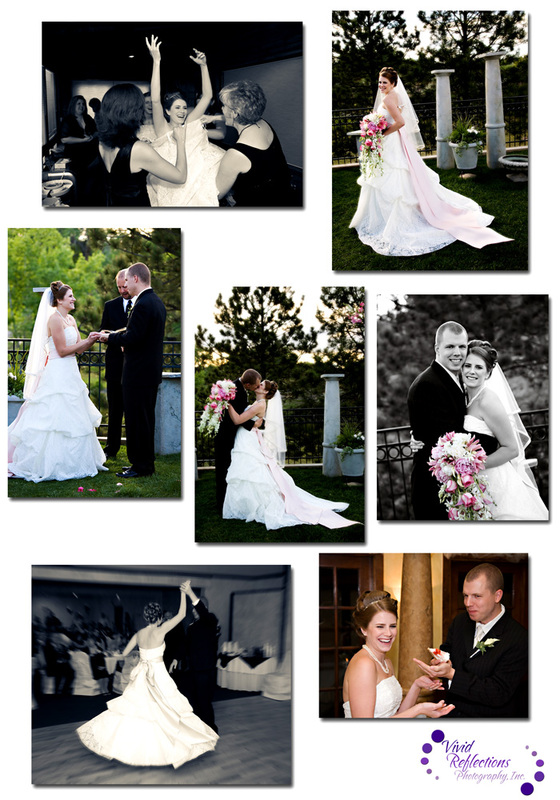 "I loved using Marcy for our wedding. We have so many wonderful pictures from our big day. She amazed us with how well she learned everyone in our large families’ names! It made taking pictures much easier since she could address everyone individually. We will cherish and treasure these for the rest of our lives, thank you!"